Take a look at this full house installation of brand new A-rated Double Glazed uPVC Windows. This project also included the installation of French Doors and a Composite uPVC Grey Front Door. 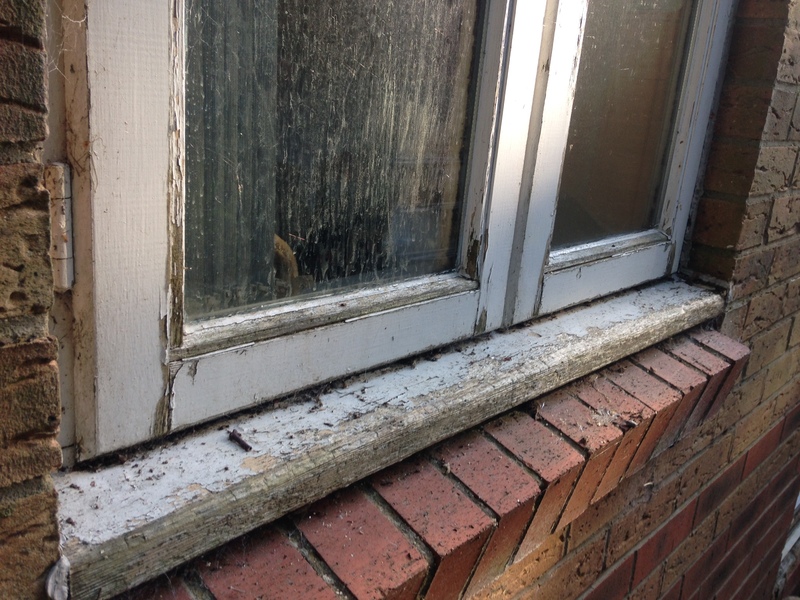 The customers had previously had old timber framed windows fitted which had started to rot and deteriorate. 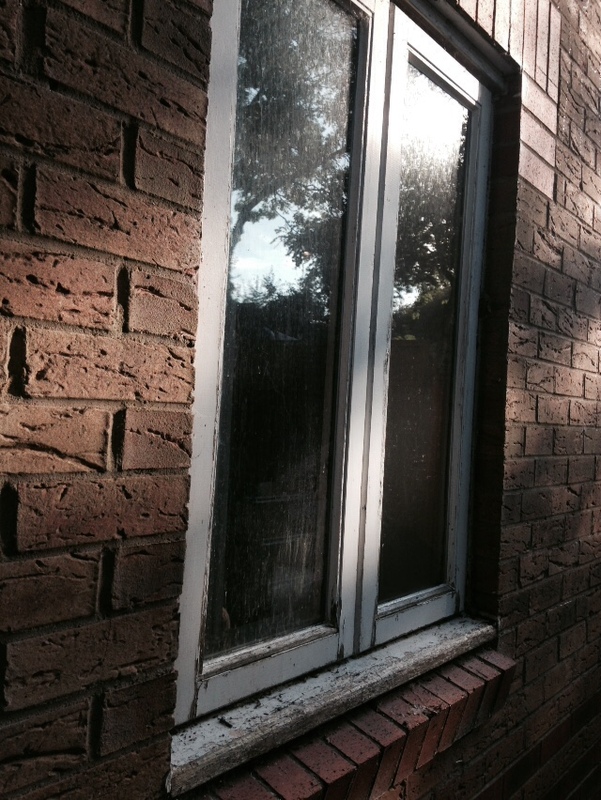 You can see in the pictures below, the state of the timber windows before they were replaced by us. Our customers are really pleased with the noise reduction and warmth improvements to the whole house due to the installation of Double Glazing. If you are looking for suppliers and installers of Double Glazing in Daventry and uPVC Windows, then get in touch with Danetre Glass today. 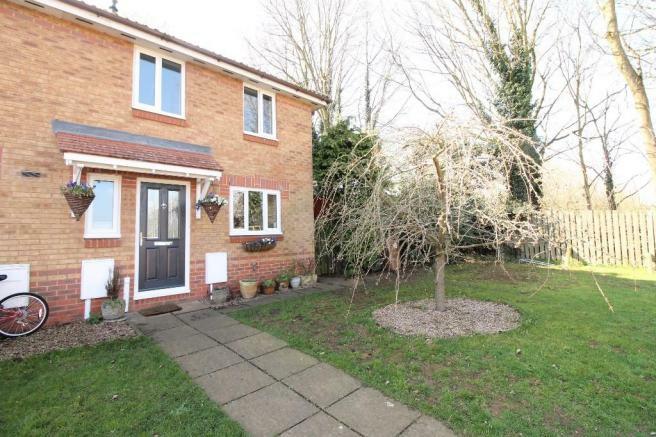 "So pleased with our new windows and doors, they have made such a difference to the warmth in our home. "